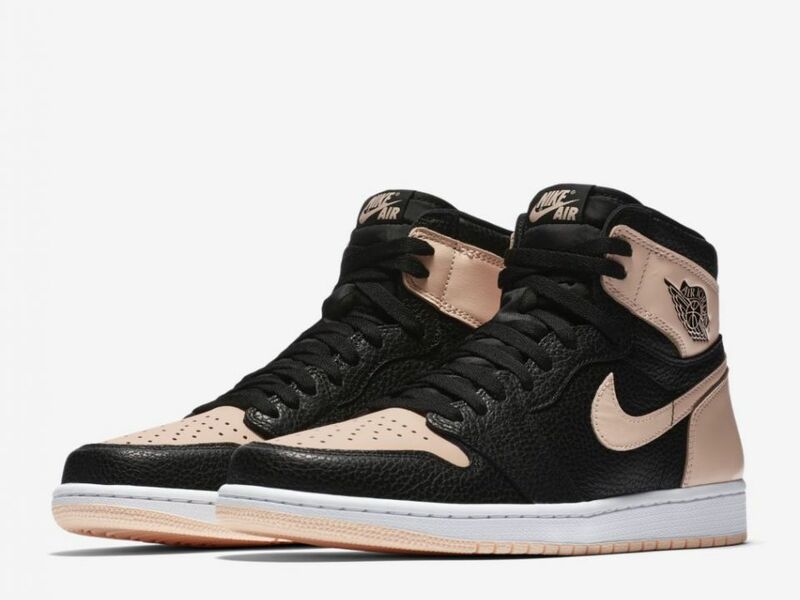 "Crimson Tint" AJ1 release details revealed. 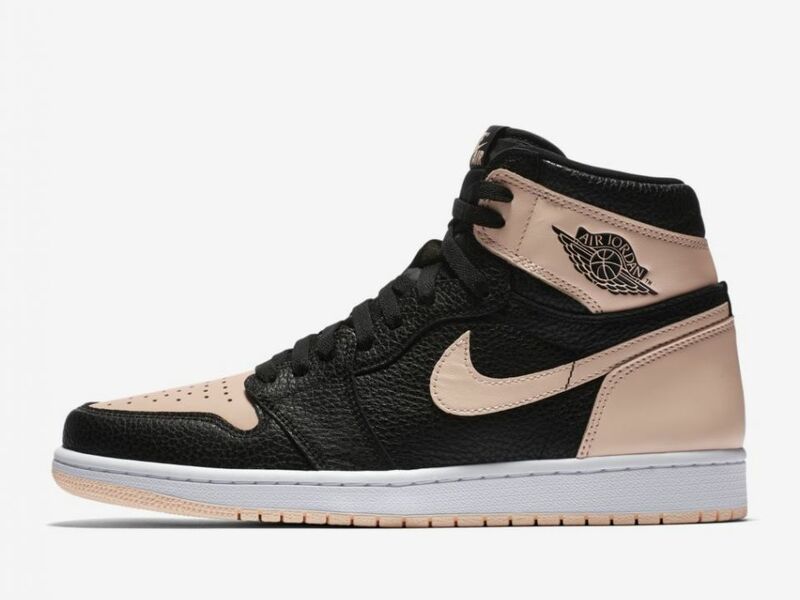 A "Crimson Tint" colorway of the Air Jordan 1 is reportedly set to release on April 11 via the Nike SNKRS app - but that won't be the only opportunity to get your hands on a pair. 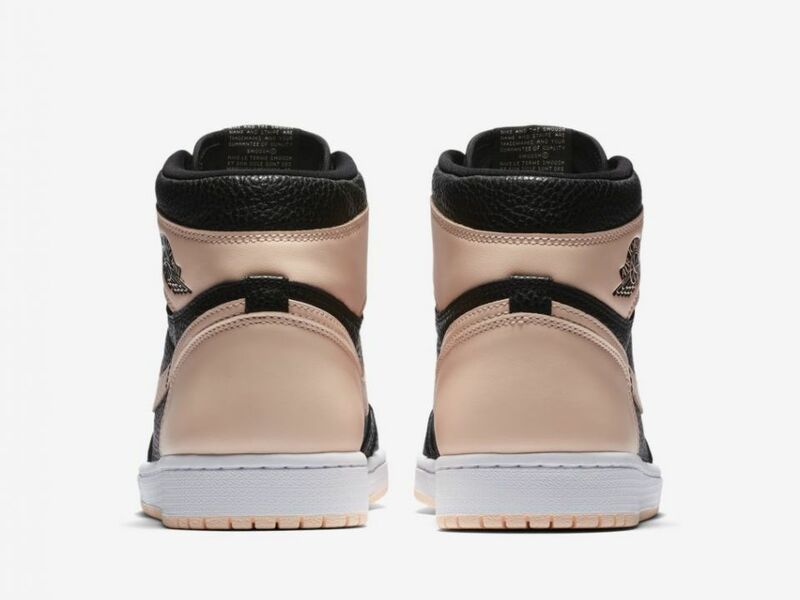 According to reputable sneaker source J23 App, the Air Jordan 1 Retro High OG "Crimson Tint" is also slated to launch globally on May 11. 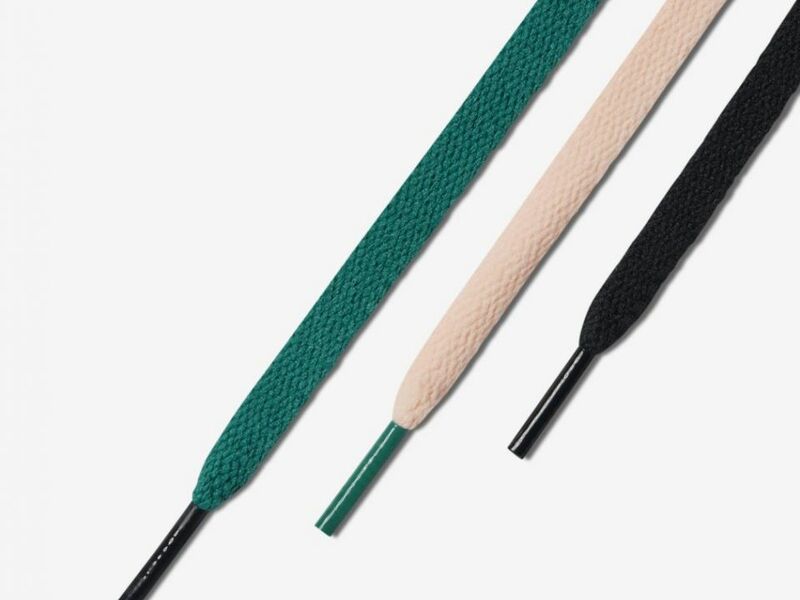 The sneakers are constructed of a black tumbled leather upper, equipped with crimson tint overlays, including the toe box, Nike Swoosh and Nike Air branding. 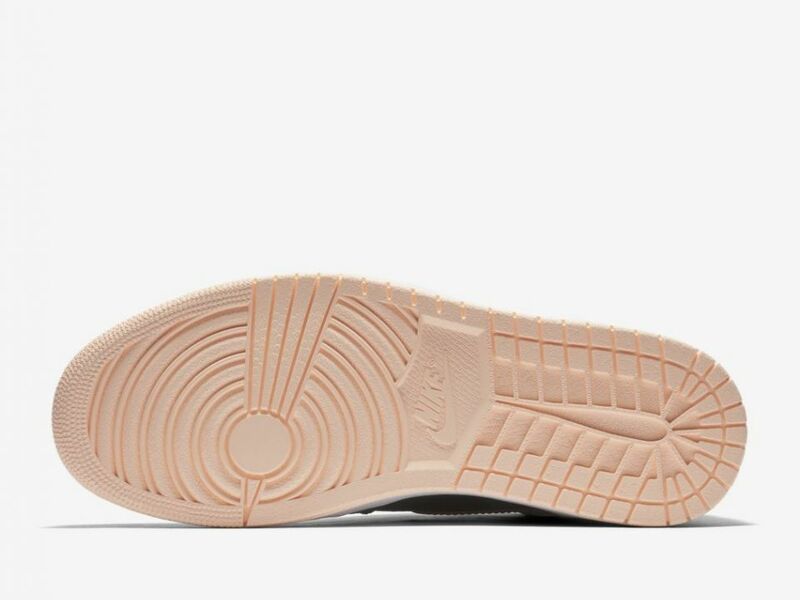 The kicks, which come packaged with three sets of laces, are also grounded by a crimson tint outsole, with hyper pink insoles on the inside of the shoe. 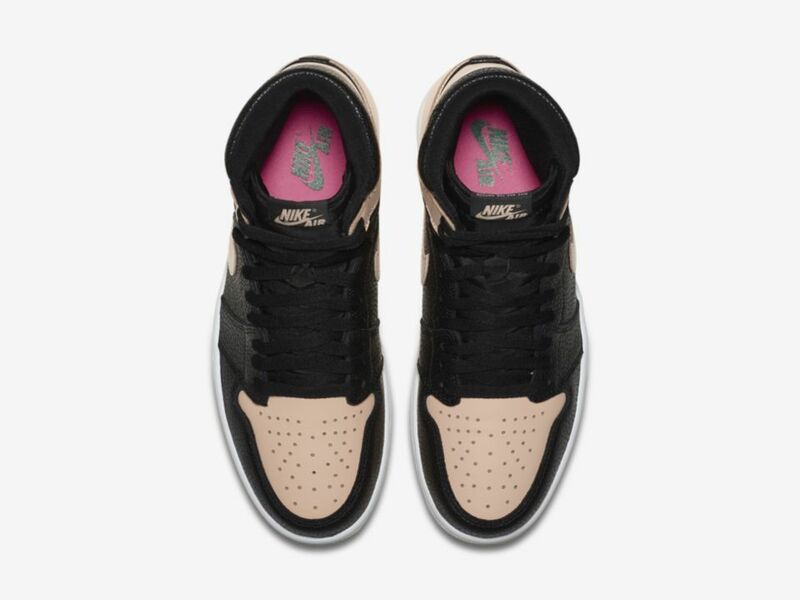 Take a look at the official images below, and set aside $160 if you're feeling the look of the Air Jordan 1 Retro High OG "Crimson Tint."